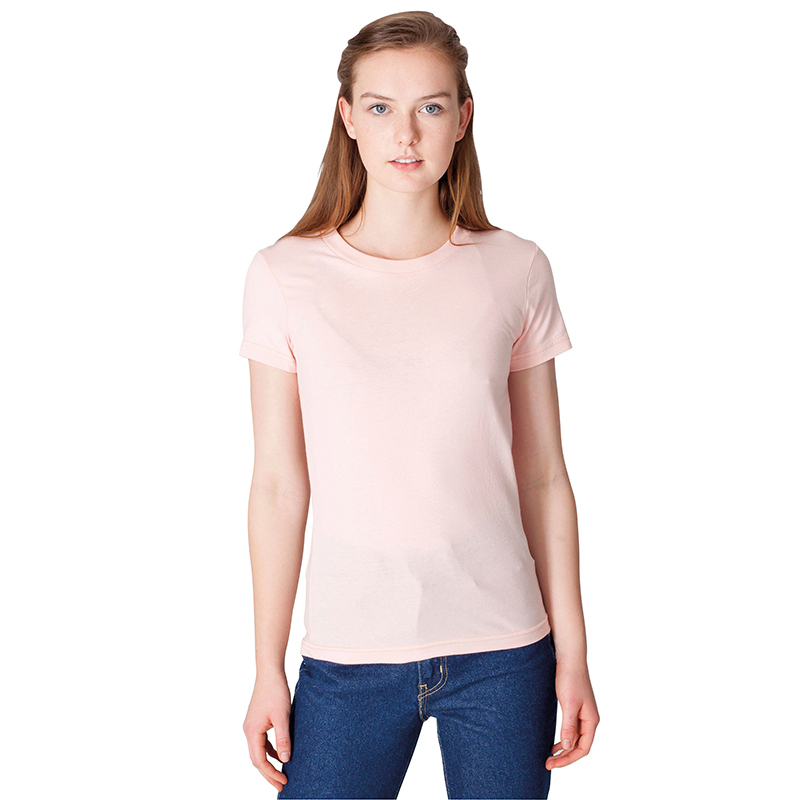 High quality standard cut women's T, made from ultra-soft, 30 singles, 100% combed cotton fine jersey. Boasting a durable ribbed crew neckline, reinforced taping at shoulder and dual stitch detailing. S (10)", M (12)", L (14)", XL (16)"